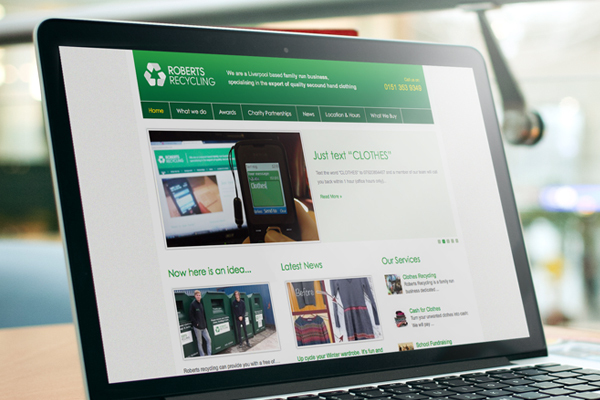 A new website for Roberts Recycling is currently in the igoo pipeline. igoo created their first two websites several years ago and this year, we’re developing a multi-site for the local recycling company. Their five new websites will be managed simply through one CMS system, allowing the company to serve even more of the North West region. Stay tuned on the igoo blog for follow their progress and to hear more about what’s going on in the igoo offices.